20th October 2013 - Mark "Chopper" Read confessed on Channel 9's 60 Minutes TV show that he killed Sydney Collins in Casino NSW after meeting Collins at one of Chopper's shows. He claims he buried Collins near a football oval in Casino. Read died shortly after this confession. A former bikie who survived being shot by Mark Brandon "Chopper" Read more than a decade ago may have met an untimely end on the New South Wales north coast. Sid Collins, who was shot in the chest by Read because he "thought too much", vanished in suspicious circumstances during a trip from his Gold Coast home to NSW to recover an underworld debt late last month. 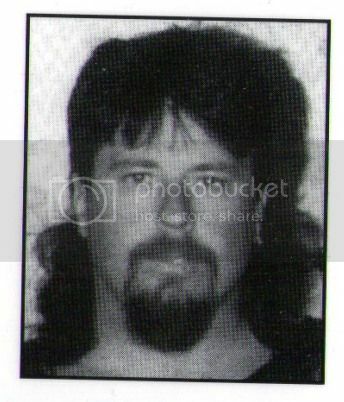 Mr Collins, a member of the Black Uhlans outlaw motorcycle gang, was reported missing on September 1 by his son. Police searched his home and interviewed neighbours. Mr Collins' XR8 ute was found the next day more than 100 kilometres away near Tabulam, a small town west of Casino on the NSW north coast. Police from Casino's Criminal Investigation Unit conducted a line search of a remote property near Tabulam last Thursday. Forensic police also excavated a small section of a local property but a NSW police spokesman said nothing of significance was found. Neighbours said the property's owners kept to themselves but had guests at unusual hours. NSW police are treating Mr Collins' disappearance as a homicide. Mr Collins, 46, is well known to police across Australia and is believed to have been operating a mail-order-bride business from his Gold Coast home in partnership with his wife, based in Russia. 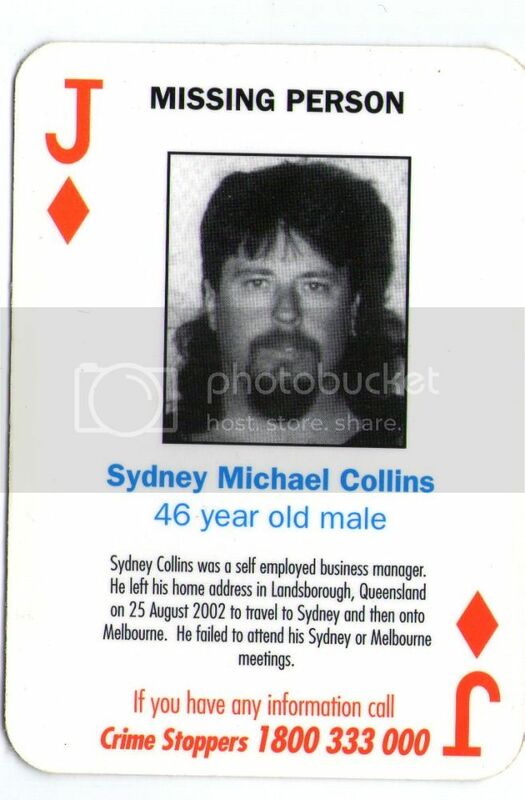 Mr Collins is believed to have moved recently from Tasmania to the Gold Coast. "He has not been any trouble since he came up here, but we certainly knew to keep an eye on him," a Queensland police source said. Mr Read was sentenced to eight years in Hobart's Risdon Prison in 1992 for attempted murder after shooting Mr Collins, an associate, in the chest.